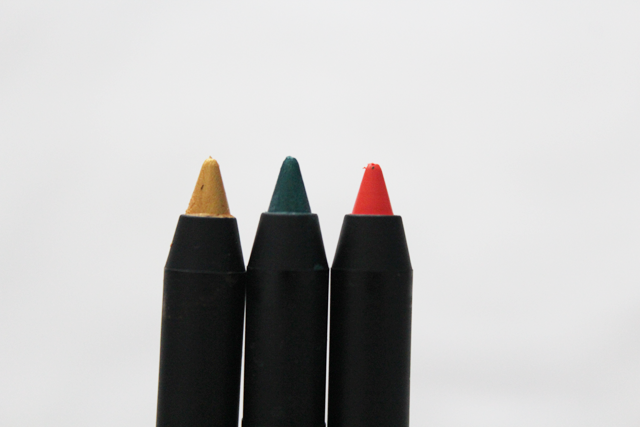 Sleek MakeUP are set to launch their new range of 20 highly pigmented waterproof and smudge-proof liners. Creamy, soft and bursting with colour these darlings can be used on your eyes, brows and lips and at £3.99 each it may be all we need! The range will consist of two metallic shades "Tonic" & "Bullion"! 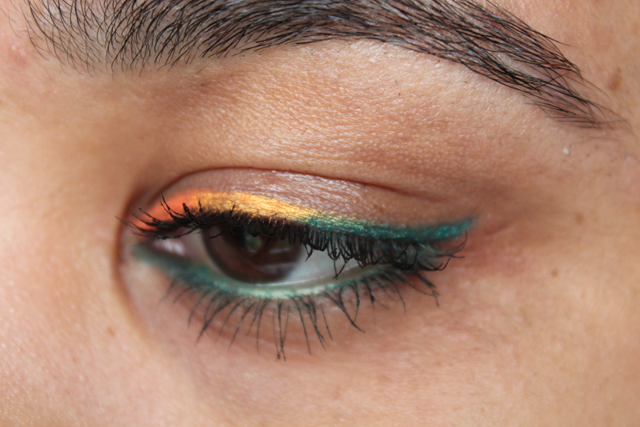 I decided to swatch them by doing a rainbow liner so you can see how they blend together and appear on the lid. 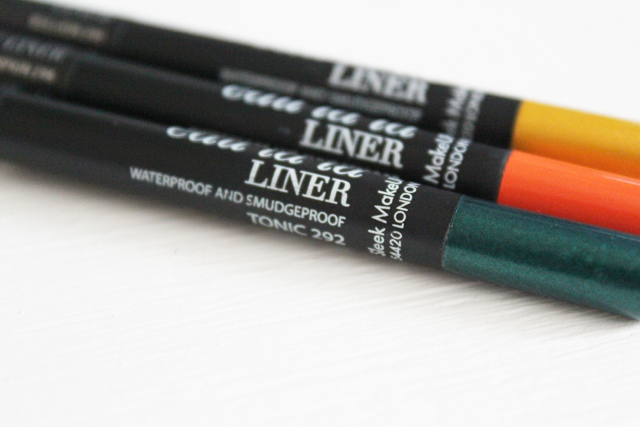 Besides my "pumpkin" pencil breaking as I started, in the few days I have been trying these I don't have a problem with them I haven't tested their waterproof status but rubbing my eyes the line hasn't budged *shocked face* have I really just found a smudgeproof liner that doesn't let me down? This is amazing! 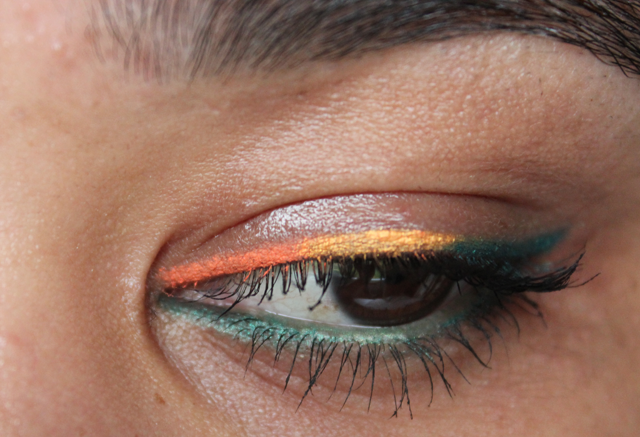 Sleek are really getting up there and I love eyeliners.. awesome!!!! Sleek was missing some great liners! Highly agree. They are amazing so far! these are so pretty! I love the look too luv-lovely. Aw, thank you baby boo! These look superb. They remind me of avon super shock liners. Yes, they do have that type of texture to them. They can - multi tasking pencils, exciting! Thank You. Thank you :o) .. yeah I wanted to showcase them all at once and how the colours blend etc. interesting look - i love it! the colours look pretty indeed! oohhh I love the colours! 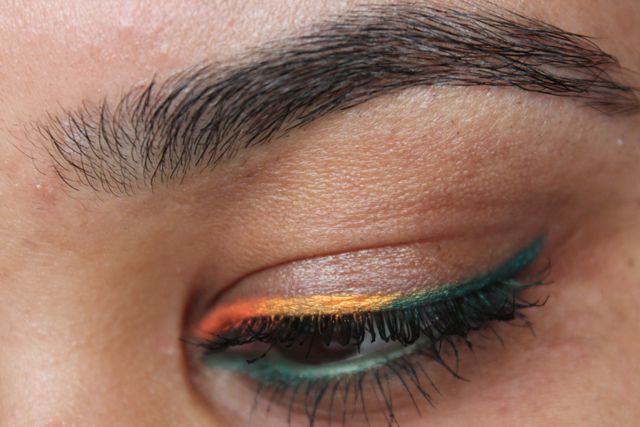 This is a pretty darn awesome look LaaLaa!!! 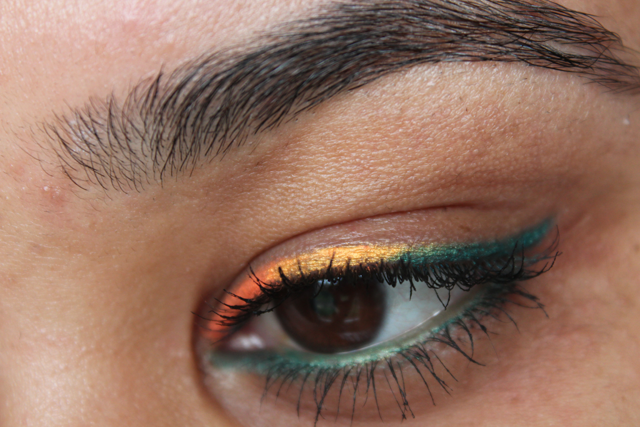 Reminds me of Jamaican colors, for some reason :)) love!! Oh wow! 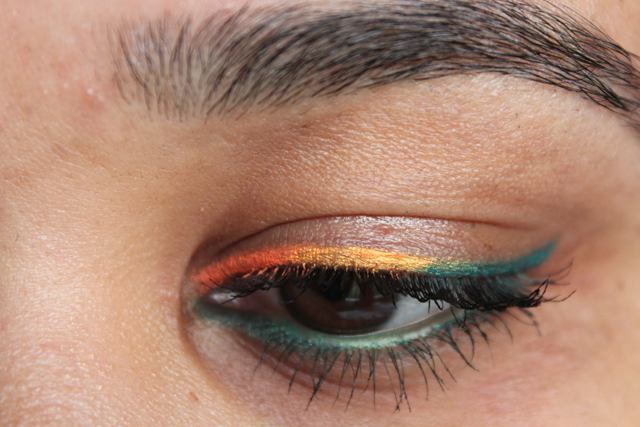 This is such a awesome look - you are definitely really talented with your make up.